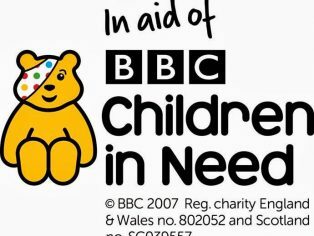 International vinyl and linoleum flooring specialist Gerflor was able to help an outstanding charity project in aid of BBC charity ‘Children in Need’. 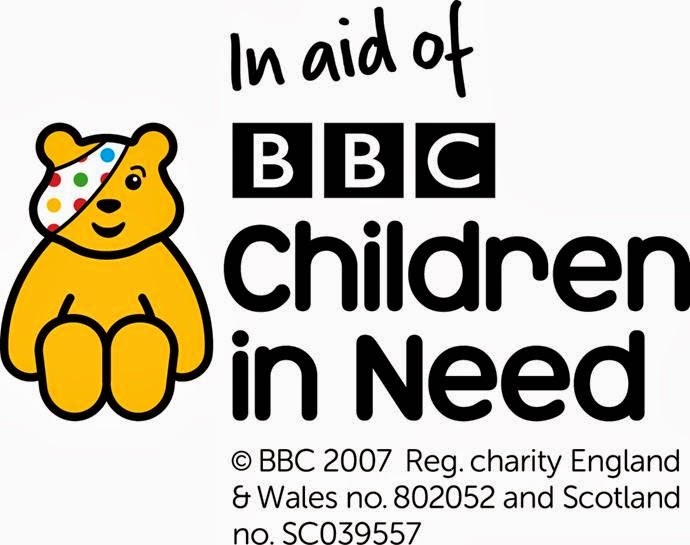 The company donated Tarasafe™ safety flooring in Poppy Red and Sky Blue colours to ‘The Little Miracles’ Project’ as part of BBC’s charity ‘Children in Need’ featured in the BBC One special programme ‘DIY SOS: The Big Build with Children in Need’. The flooring was laid in the toilets as part of a life changing transformation to the centre for disabled children in Peterborough.